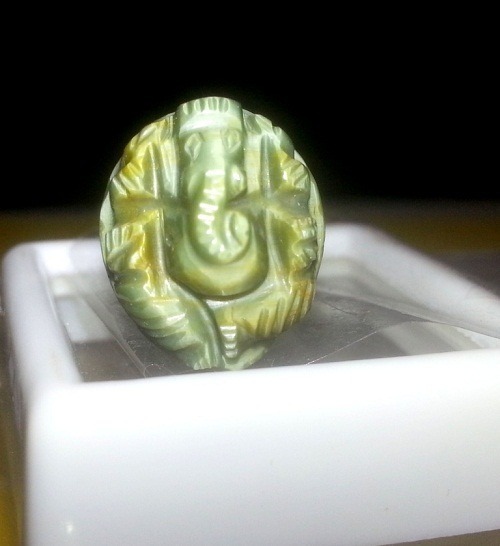 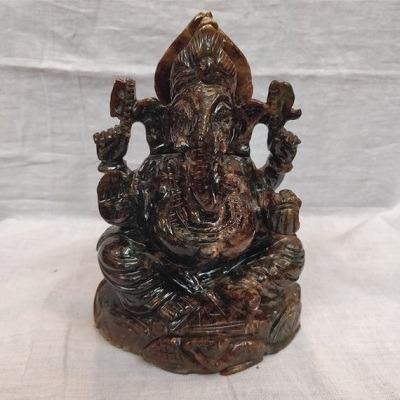 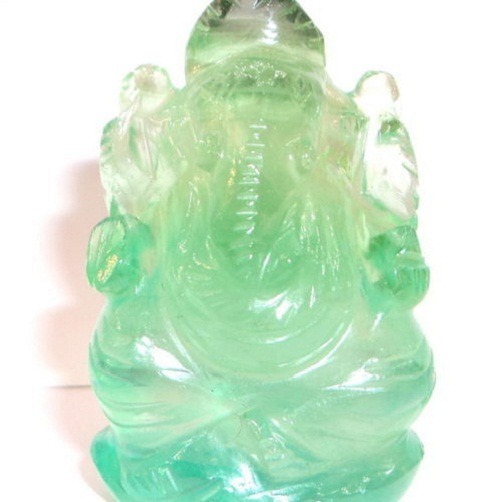 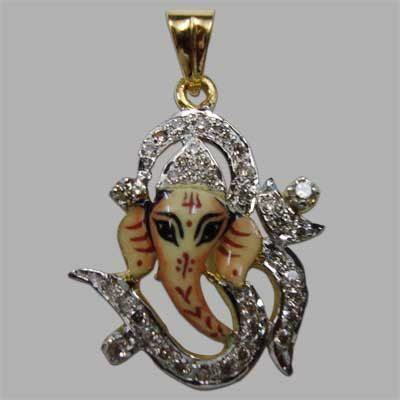 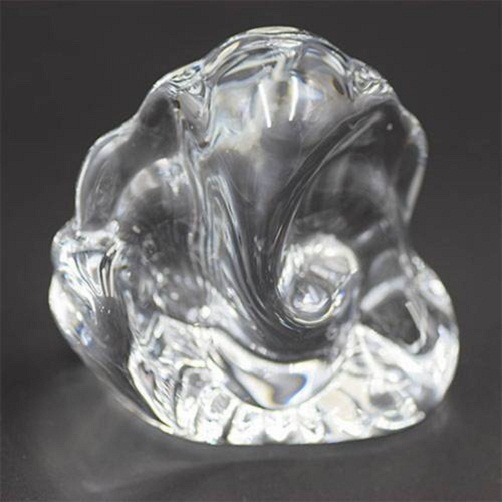 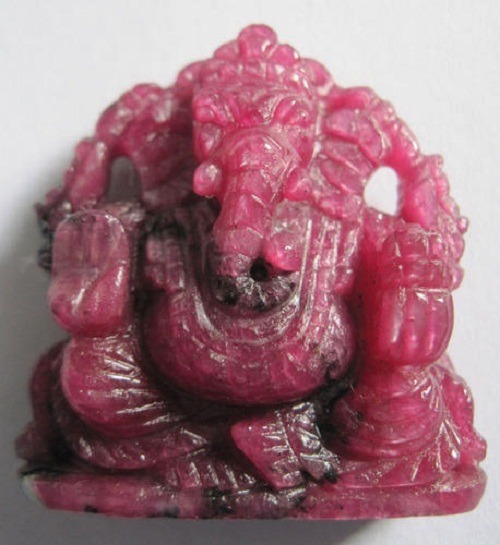 In this Lord Ganesha is finely carved in lemon quartz. 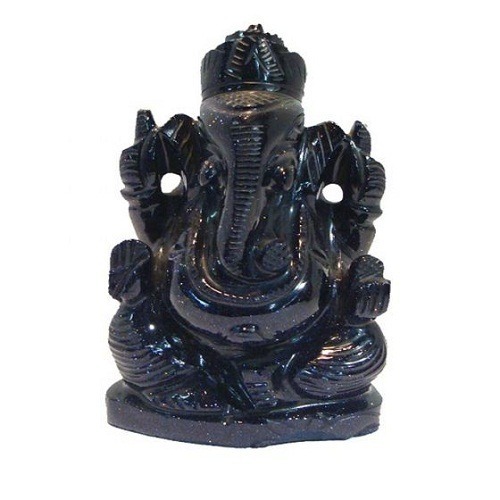 Ganesha is known to remove obstacle and sufferings from the life. 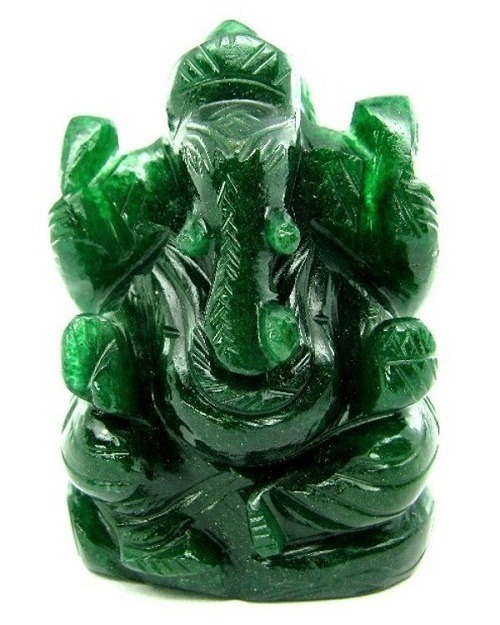 It is worshipped to bring growth, wisdom, prosperity and good luck in the life. 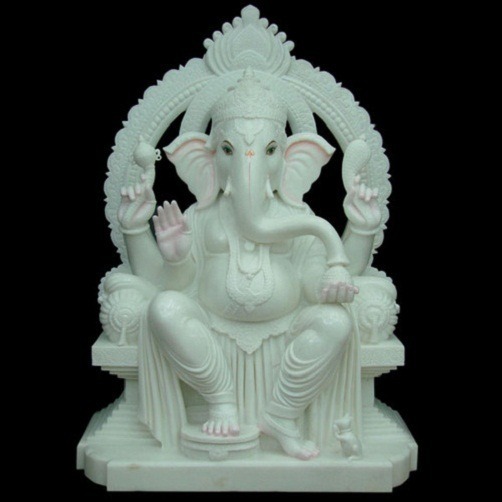 Lord Ganesha blesses the worshipper with lick, and success in the life. 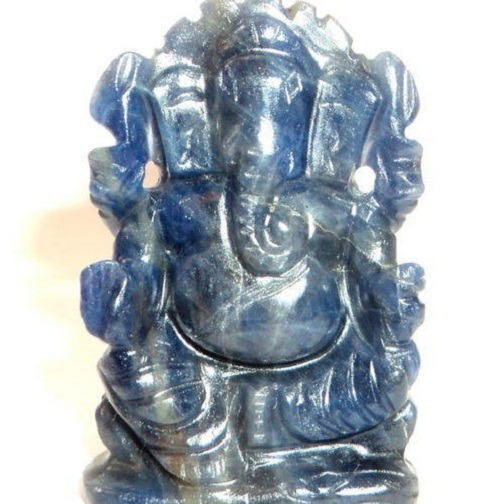 Lemon quartz is a stone of higher mental and intuitional level. 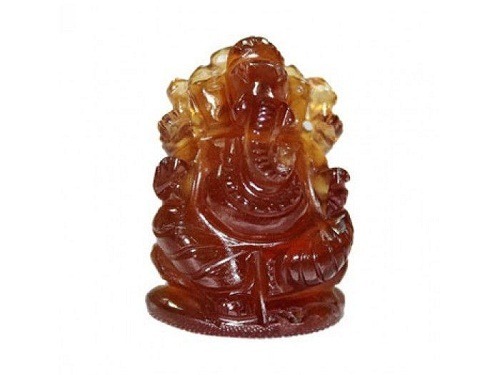 It is very beneficial for the endocrine and digestive system. 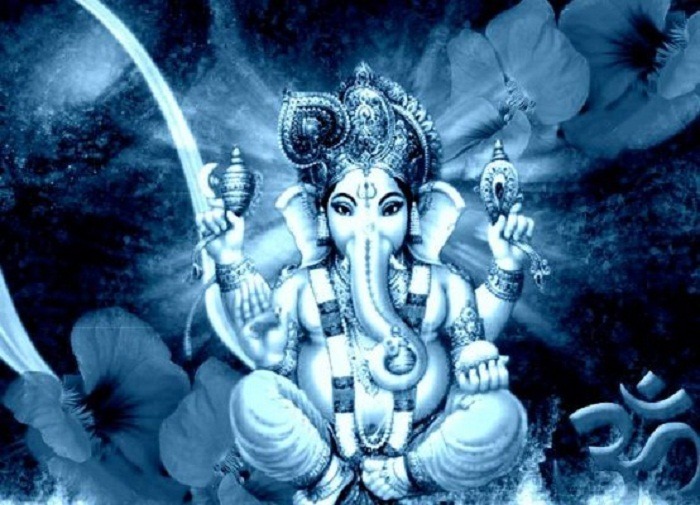 It is good to stimulate cosmic awareness. 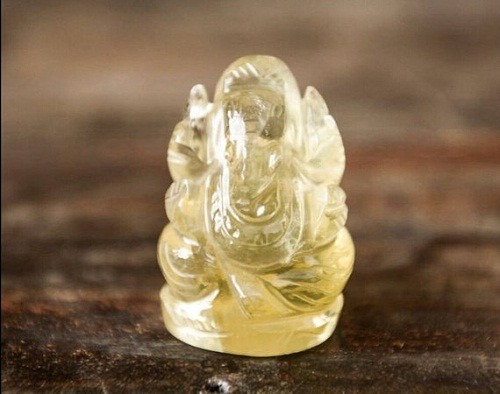 Lemon quartz calm and soothe disturbed conditions of the body. 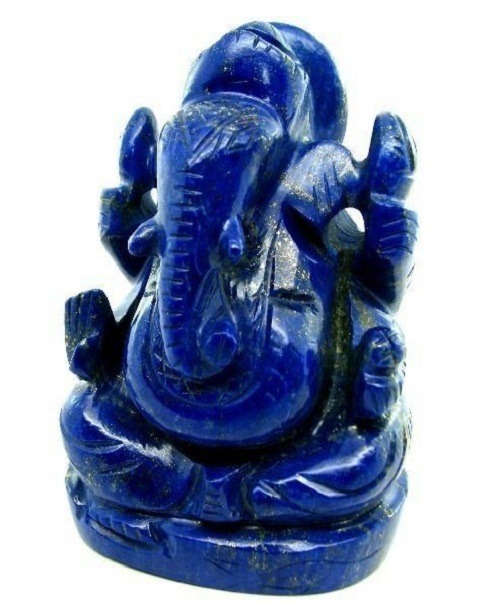 It has a great healing effect on depression and other misbalance mental conditions. 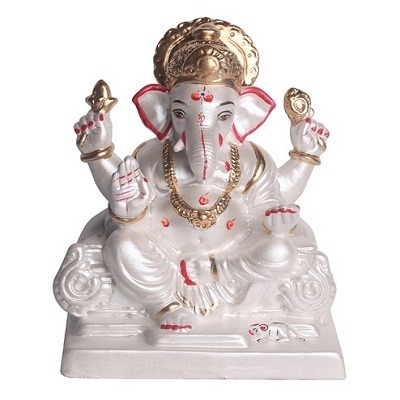 Place this lemon quartz Ganesha idol in the south-west corner of your home, to bring good luck, prosperity and growth in both personal and professional life.